A guest opinion article by Steve Maxwell and Felix Magowan. Across the merger and acquisition landscape, more than half of all deals destroy rather than build value. Guest Opinion: Thinking about selling your bike business? 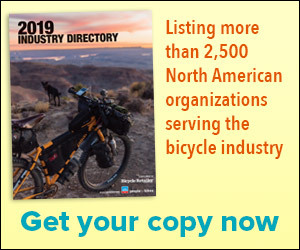 Across the bike industry, there are hundreds of smaller and family-owned retail businesses watching the acquistion headlines, trying to figure out what the trends mean. Guest Opinion: Who will be the winners in a consolidating bike market? The second in a series of guest opinions by Steve Maxwell and Felix Magowan. The recent merger news prompts the inevitable question: Is this an indicator of a new trend in the bike business? What’s next?